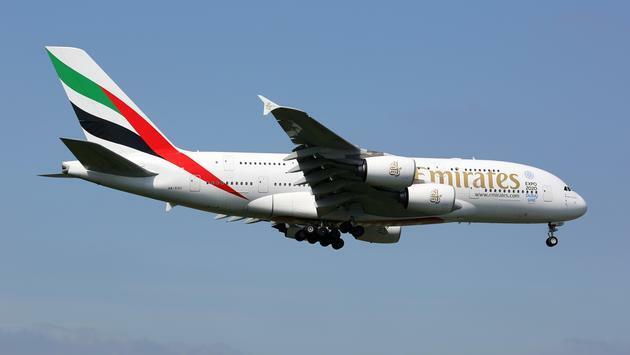 An Emirates crew member has been accused of stealing 18,500 Dirhams ($5,036) from three brothers in business class during a flight from Thailand to Dubai this past June. Citing court records, Gulf News reported the men left their belongings unattended after going to check on their father, who fell ill mid-flight. After returning to their seats, the men noticed the missing money, which was comprised of different currencies. They notified the cabin supervisor and the police conducted an investigation. "My brothers and I went to check on my father. When we returned to our seats, I discovered that Dh3,700 were missing from my wallet. My brothers also discovered that Dh14,800 in dollars and dirhams were missing from their wallets," one of the men testified to prosecutors, per Gulf News. "We alerted the cabin supervisor who took us to the business class galley and took photos of the money that wasn't stolen from our wallets. These had serial numbers that were in sequential order with the stolen banknotes," he added. "When the plane landed, police took our belongings to examine the fingerprints and they searched the plane, but the money wasn’t recovered." Authorities charged a 37-year-old Egyptian flight attendant with the theft after matching his fingerprints to those lifted from one of the men's wallets. He pleaded not guilty during his appearance in Dubai Court of First Instance Wednesday despite the fact that a police corporal claimed the suspect admitted to taking the money. The incident comes one year after a New Zealand couple had €2,674 ($3,075) stolen from their carry-on baggage in first class on an Emirates flight from Paris to Dubai, according to the New Zealand Herald. Meanwhile, last month, a Ryanair passenger captured video of a baggage handler stealing a speaker from a suitcase. One Mile at a Time has reported on similar incidents in the past, pointing out that it's common for passengers with the sole intent to steal valuables to book flights on Gulf carriers with quick turnarounds in the Middle East. 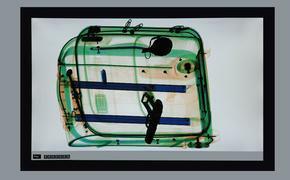 While thieves are more likely to strike in the larger economy class, these cautionary tales are a reminder that it's always wise to keep a close eye on your personal belongings while traveling.